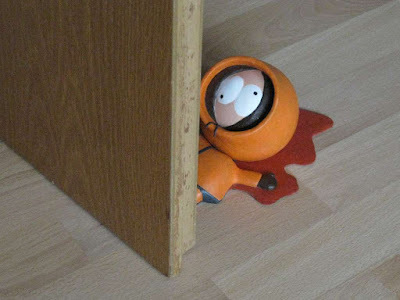 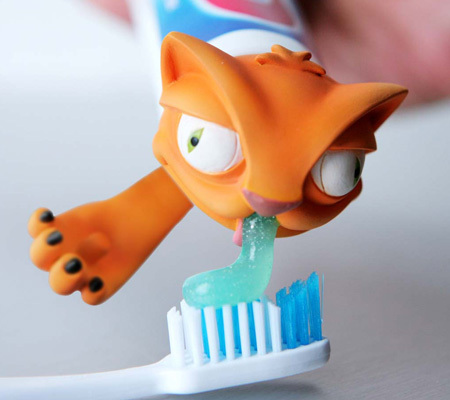 20 Wacky Products For You. 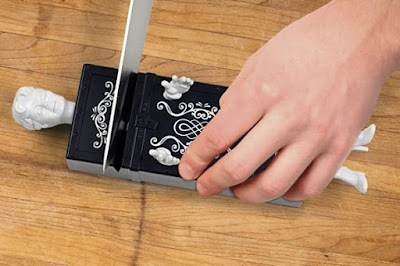 If you are tired of the mundane products then its time for you to upgrade to these wacky products. 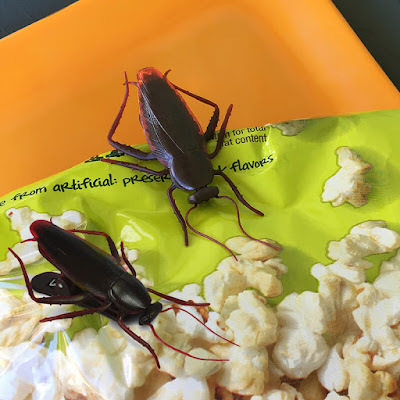 Roach Clips Bag Clips: The Roach Clips Bag Clips is eerily realistic, cleverly designed to look like cockroaches and just the thing you need to keep prying eyes and sticky fingers away from your favorite snacks. Ketchup Kritter Squeeze Bottle Caps: The Ketchup Kritter Squeeze Bottle Cap is fun but the content comes from its mouth when you squeeze the ketchup bottle. 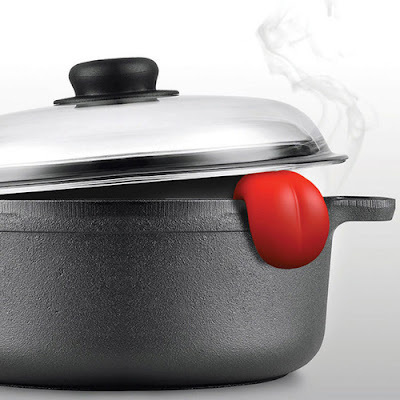 Tongue Steam Vent Lid Lifter: The Tongue Steam Vent Lid Lifter is a clever tongue-shaped cooking gadget that keeps your lid open just enough to let heat evaporate and without everything overflowing. Tongue coming out of your cooking vessel, one wonders what’s cooking? 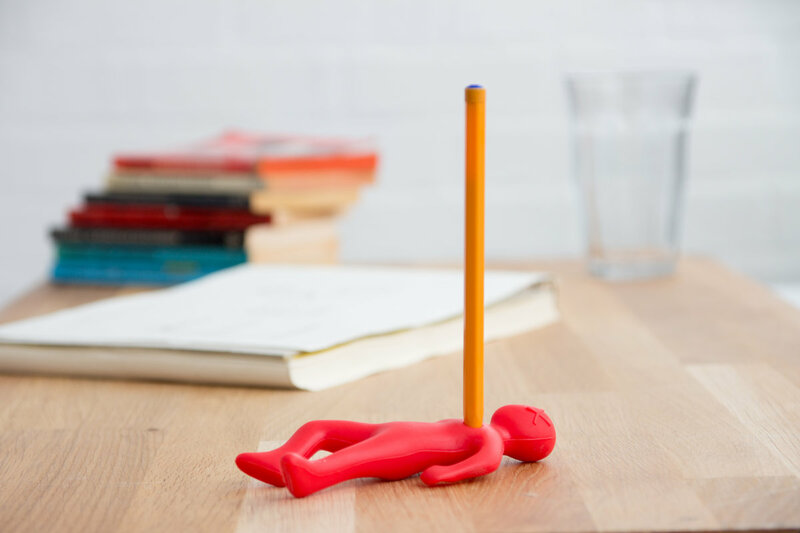 Desktop Pen Holder: The Fred Desktop Pen Holder holds your pen in place while letting you release your built up stress. 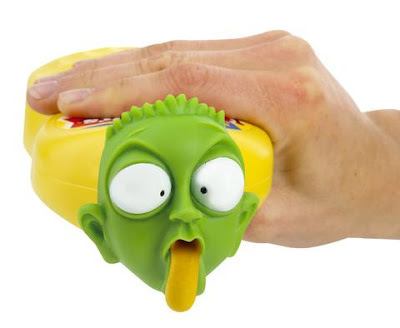 Evriholder Mustard Squeeze Bottle Caps: Just replace the standard and boring mustard bottle cap with the Evriholder Mustard Squeeze Bottle Cap and the fun starts. 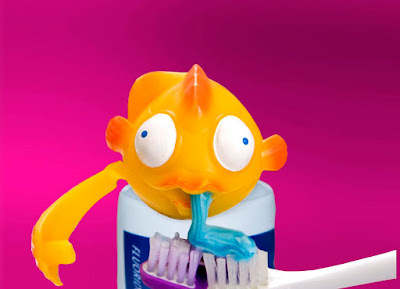 The content comes from its nostrils, gross. 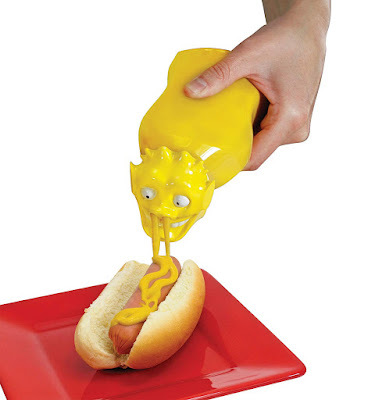 Mustard Marvin Spread Heads: Fix the Mustard Marvin bottle topper head in place of your old bottle cap and watch out as the yellow mustard comes out from his mouth all over your hotdog or hamburger. 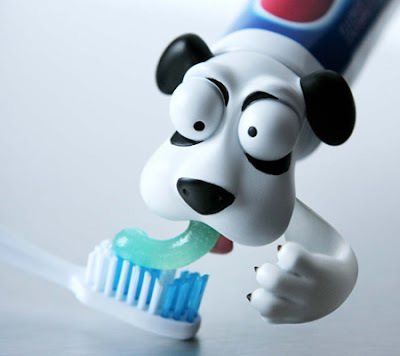 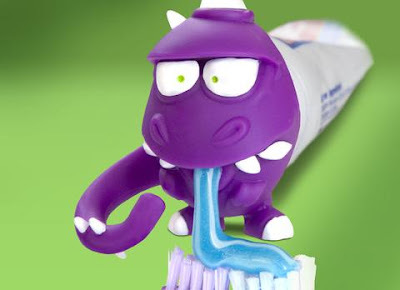 Toothpaste Rex: Now Toothpaste Rex is here to make brushing teeth more fun. 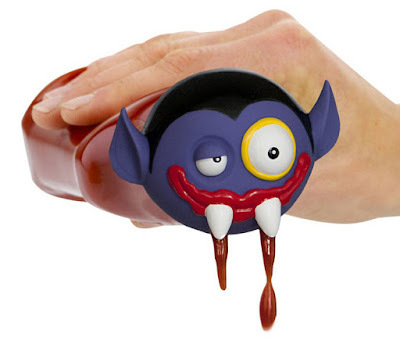 Count Ketchup Spread Heads: Replace your regular ketchup bottle cap with Count Ketchup Spread Head and watch as you squeeze its fangs. Ketchup Charlie Spread Heads: The Ketchup Charlie is here to transform your ordinary ketchup bottle. 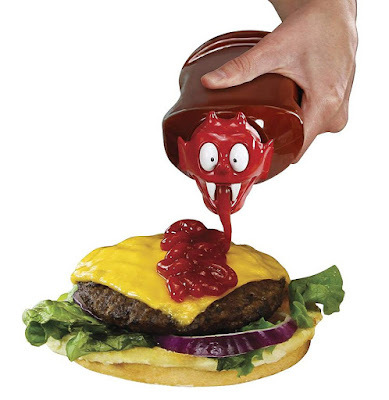 As you squeeze the bottle, watch its nose run on your fries, hotdogs, hamburgers, or anything else that you want to. 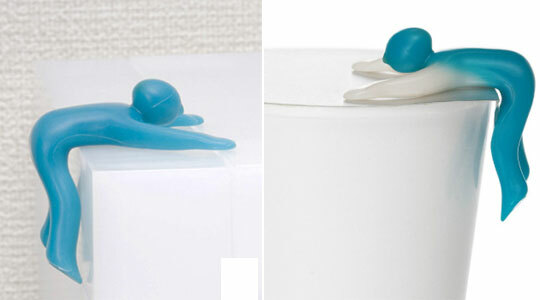 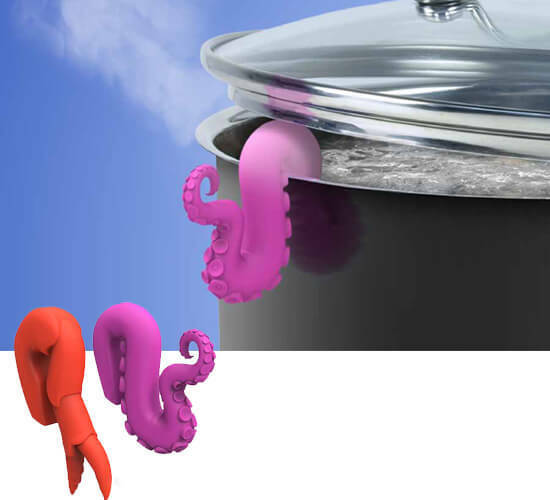 Deep Sea Critter Lid Lifters: The Deep Sea Critter Lid Lifters is a heat-sensitive color changing octopus tentacle that sits on top of your stockpot and you’ll never have to worry about boilover. 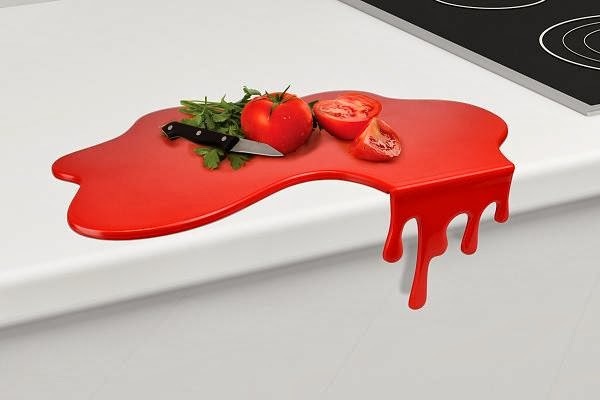 Splash Chopping Board: The Splash Chopping Board is cleverly designed to make it stable against the edge of the kitchen counterop; while the vertical dripping can be removed to make a completely flat worktop saver. 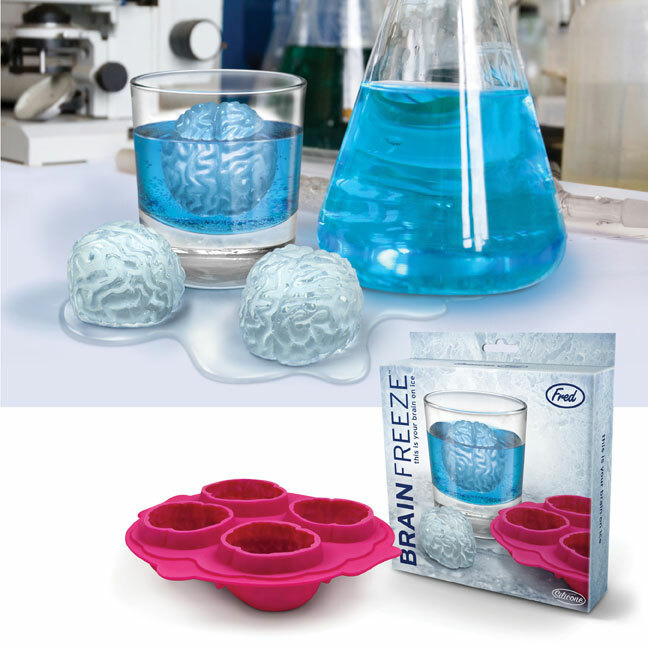 Icecube Tray: These icecubes are sure to make your beverages a lot more fun. 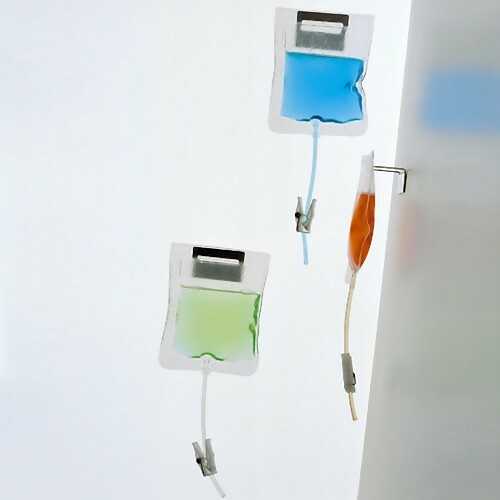 Gerba Soap Dispenser: Designed by F. Bortolani and E. Righi, this liquid soap dispenser comes in the shape of a bag. Have you subscribed to Crookedbrains’s email newsletter? You can also follow us on Facebook, Twitter, Instagram, and Pinterest.